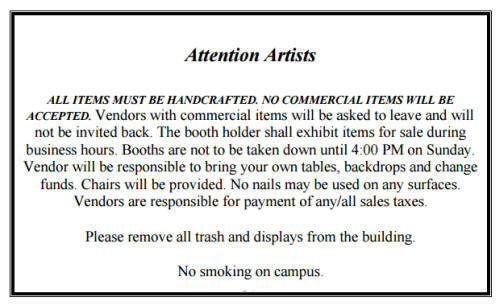 Artists, please read the 2019 Tidefest Artist Guidelines contract for detailed information about your booth. 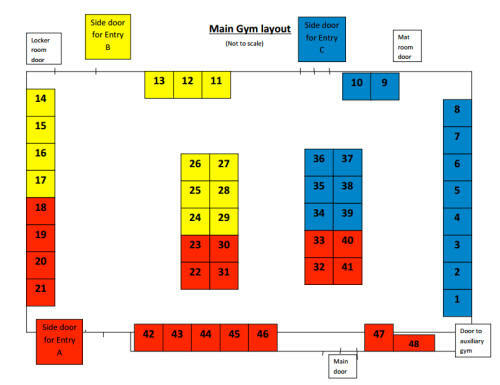 Layout of the Main and Auxilliary Gym room artist booths. 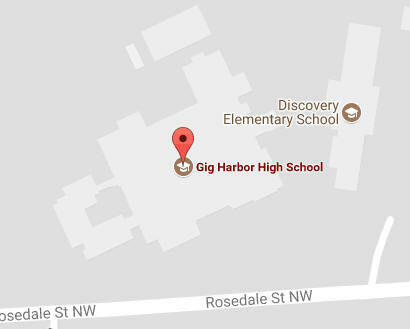 This download contains directions to Gig Harbor High School, as well as local lodging and restaurant information for people coming to Tidefest. 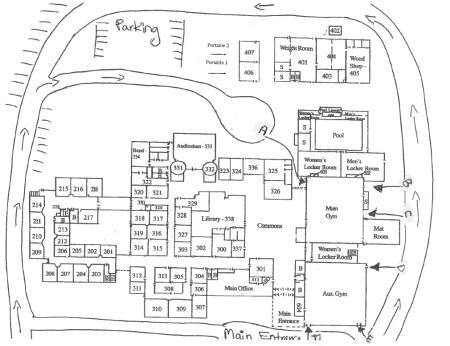 You may also use our new Google map to the School.